In Ancient Greece, red and pink coral symbolised happiness and immortality, with amulets of the aragonite mineral used to drive away misfortune and illness. 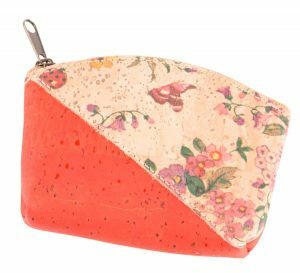 Whether recognising the talismanic qualities of nature’s bounty or simply the sartorial appeal of this summery shade, the darlings of the design world have been harnessing the uplifting powers of coral in their collections, utilising shades from soft blush to deep orange. As the days get warmer and we start craving tropical holidays full of sun and sand, we’re happy to acquiesce with their fashionable wisdom and don these tropical tones for ourselves.